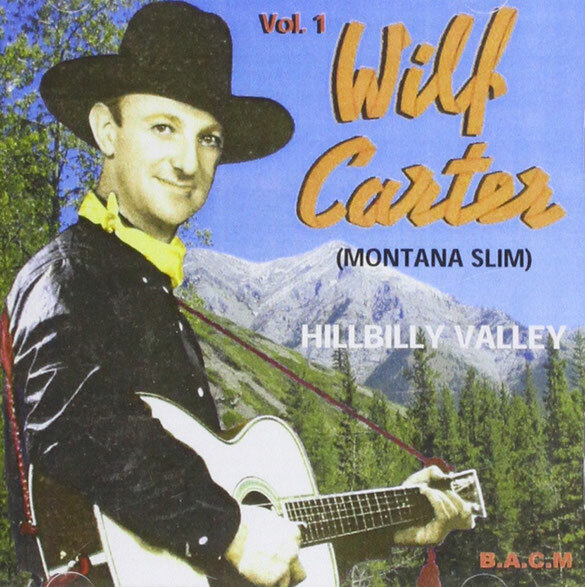 BACM 316 -Wilf Carter (Montana Slim) - Hillbilly Valley. Wilfred Arthur Charles Carter (December 18, 1904 – December 5, 1996), professionally known as Wilf Carter in his native Canada and also as Montana Slim in the United States, was a Canadian Country and Western singer, songwriter, guitarist, and yodeller. Widely acknowledged as the father of Canadian country music, Carter was Canada's first country music star, inspiring a generation of young Canadian performers.